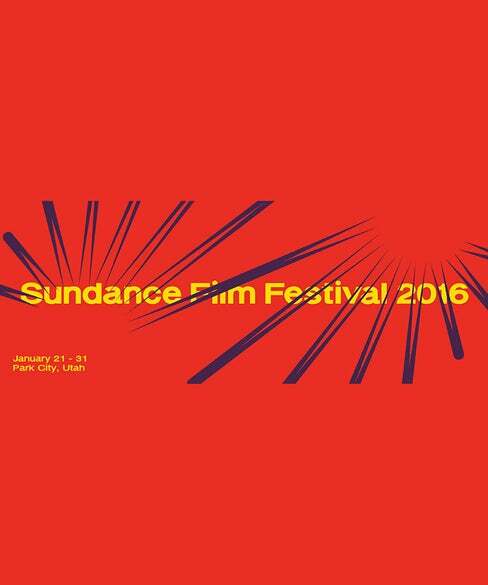 Sundance 2016: Here Come The Stars! Love & Friendship. Whit Stillman, director.